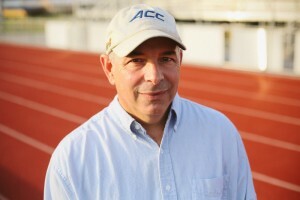 Vince Giarrocco has provided digital photo-finish and results management|data consulting services for track and field in the Philadelphia area since 2001. Known for reliable, innovative and quality service, meet directors and other timing companies have counted on him for years from age-group to the college and elite levels. Having spent 30+ years in the analytical instrumentation field he understands the importance of performance, reliability and delivering value.